Those words are forever associated with flowers, and I think women everywhere aspire to embody those characteristics. We all know how it feels and we do. So it’s such a treat to see more people appreciate the gentle elegance of flowers, what with all the recent posts on social media highlighting floral elegance. From flat lays to #foodporn shots, you can usually see a flower peeking out from the sides if not a full on bouquet perfectly arranged to add a touch of class to the picture. Flowers are just so effortlessly elevates aesthetics! Unfortunately, flower delivery in Singapore can be a hit or miss. Choose the wrong florist and you might get a taste of that dreaded delayed delivery, or worse, wilted flowers on your doorstep. 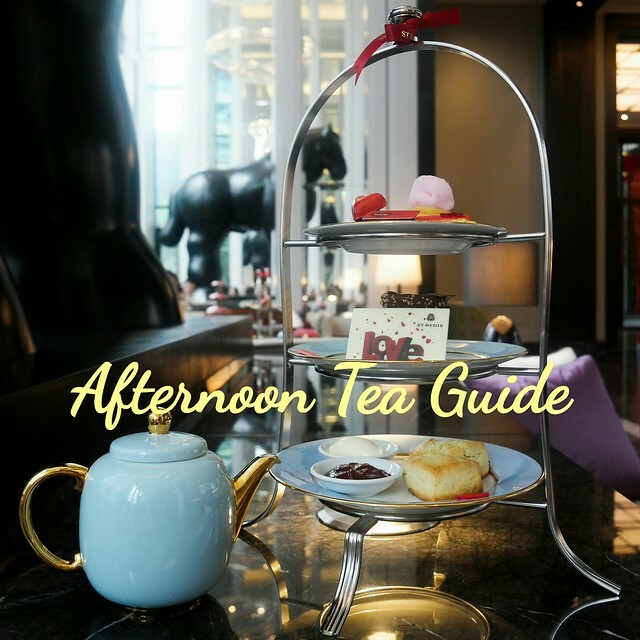 So get a chance to think that I’ve found the best florist in Singapore–A Better Florist. A Better Florist ticks all the boxes in terms of what I look for in a good florist. 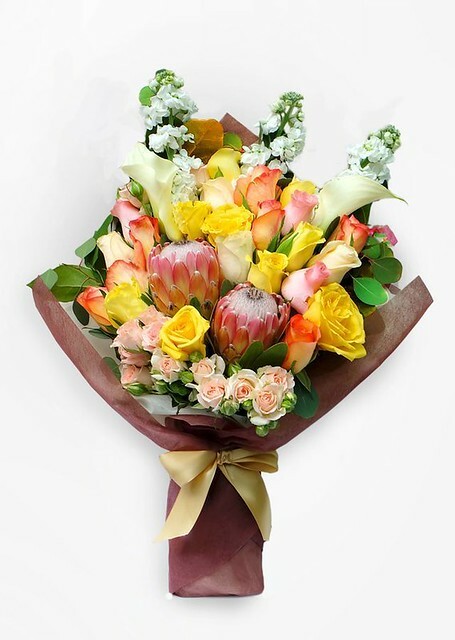 Their flowers are fresh, ordering online is a breeze, great customer service and reliable flower delivery in Singapore. The last part is an important reason about why we must vouch for their service. Again, we cannot stress enough how inconvenient and frustrating to order flowers and not have them delivered on time. The transport alone can damage the flowers and compromise its freshness, so imagine having to deal with missed deliveries and other logistical inconveniences. So if you’re looking for the best flower delivery in Singapore, A Better Florist is your best bet. 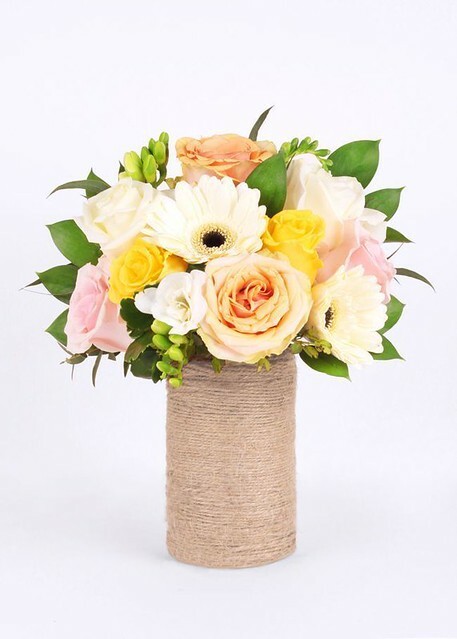 Anyway, my go-to bouquet is The Spring Breeze because it’s just so romantic and the rustic mason jar which comes with it is a convenient way for customers to display those lovely blooms. I also like The Sylvia which has a more informal and garden-fresh appeal. 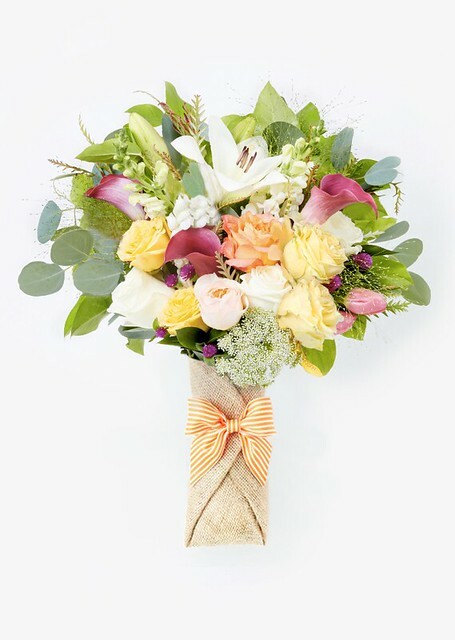 Apart from the gorgeously handcrafted bouquets, A Better Florist also has recovery hampers for “get well” wishes, fruit baskets which complement the healing properties of flowers as well as other bundles and hampers. 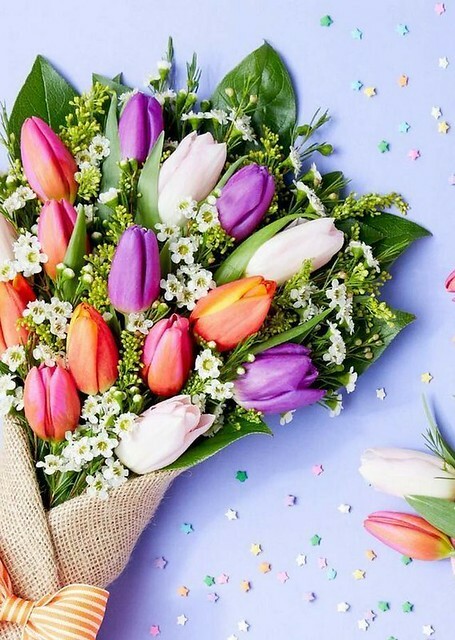 For other occasions, they have grand opening flowers, funeral wreaths and baby-friendly floral bundles for baby showers and similar kid-friendly events. You must tried their fruit basket delivery for Mother’s Day and your mom would loved it! The surprise came right on time as well. They’re actually spreading their “Bloom Better” mantra worldwide so more people can access beautiful and affordable flowers. At the moment, they offer Abu Dhabi and Dubai flower delivery as well as Hong Kong flower delivery. A Better Florist also recently was named best flower delivery in Hong Kong and best florist in Abu Dhabi and Dubai. And they’re only getting started! So if you still have questions about why A Better Florist is one of the best florist in Singapore, then go order a bouquet yourself. You can check out their products and services at www.abetterflorist.com.